Adelaine has been around for a few years now, but Take Heart is their debut with the Mosaic Artistry Group. The chick-fronted rock group will, no doubt, become an immediate sensation for listeners through this six-track EP. 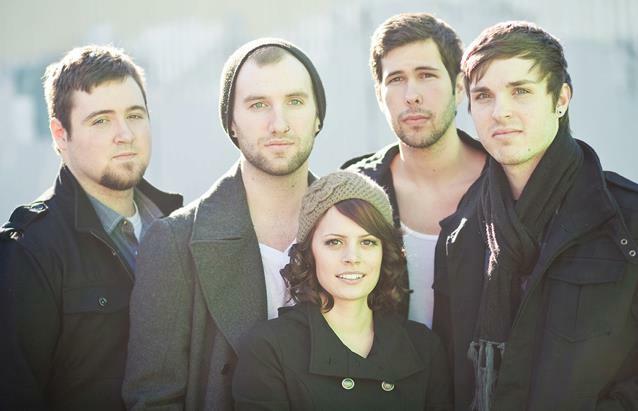 Fans of Flyleaf and The Letter Black will embrace the rock band and enjoy watching them gain popularity, as their single “Do or Die” is already finding its way to Christian radio. A song about how God’s strength is made perfect in our weakness, “Strength In Weakness” opens up the Take Heart EP. The blaring guitars mix with lead-singer Stormy’s emphatic vocals, and deliver a powerful message through its chorus: “I am weak in your mercy, but so strong in Your hands/ help me find the strength to break away and open my eyes to Your face!” Steady drums open up “New Hope,” which soon explodes into a strong track, encouraging the listener to ignore people who tell us to give up – that our dreams are definitely worth fighting for. “Crying Out” is an anthem for the fatherless, very emotional, but it’s great to hear Adelaine address such a topic through their stirring music. “Worth the Wait” finds Stormy singing a little higher than the rest, and the softer guitar was very enjoyable as well. The title track follows, definitely the most upbeat track on the record. “Take Heart” reminded me of Icon For Hire’s “Make a Move,” and it’s not really a surprise, since “Take Heart” is a battle anthem for the listeners to take up their armor and make a move – my personal favorite off the EP. 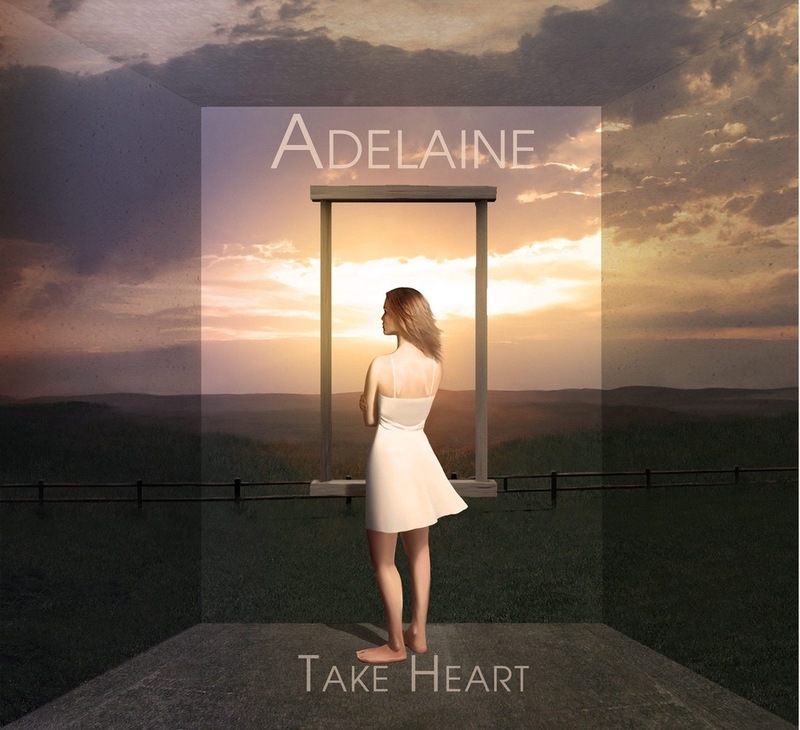 Adelaine’s radio single “Do Or Die” closes the Take Heart album, encouraging the listener again to fight for their dreams, especially through this standout line: “When it comes to that do or die moment will I stand tall?/ Or will I cower when my dreams tower over me?” I was happy to hear Take Heart end with a very heavy track, excellent lead guitar and all. As previously stated, Adelaine’s Take Heart EP is a project that fans of Flyleaf and The Letter Black will not want to miss, especially for Stormy’s hard vocals. In addition, the lyrical variety and grunge rock are more reasons to check out this awesome group!